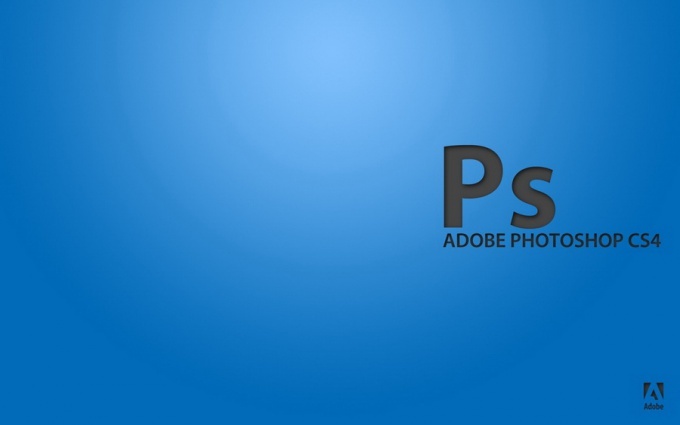 If you are a lover of the work with raster graphics, probably know about the Adobe Photoshop. Ignorance of the English language complicates the work with this editor. For the best experience with the program, it is recommended to install support for Russian language. In the program there is no such possibility, but armed with a connection to the Internet, you will no longer see this problem. Software Adobe Photoshop CS4, Softonic. If the distribution program was not the crack, you should use the Internet. Open any browser and launch one of the following search engines: Google or Yandex. Enter this line "Russification Photoshop CS4 and press Enter. In the list of search sites that may contain links to the file Russification (most often, this file PhotoshopCS4_Locale_ru). Download this file or file in the archive. Navigate to the folder where you preserved the file – extract if it was in the archive. Start crack. In the window that appears, click "Accept". Specify the folder in which you installed the graphic editor Adobe Photoshop CS4. Click the "Browse" button - select the folder – click "Open". Then click "Extract". Begin the process of unpacking the files into a folder with the program Photoshop CS4. After unpacking the files, run Photoshop CS4 – click menu Edit – Preferences – General. You can also press Ctrl+K. In the resulting Preferences window, navigate to the Interface tab – select "Russian" from the drop down list UI Language - click "OK". After selecting a new language, restart Photoshop CS4. The program's interface is fully translated into Russian familiar language. To return to the former language, you should press Ctrl+K – from the drop-down list to choose English.